Welcome to the website of Jeffrey E. Himler, DDS. 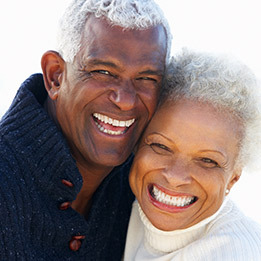 At our practice, the oral health of our patients is our utmost priority. 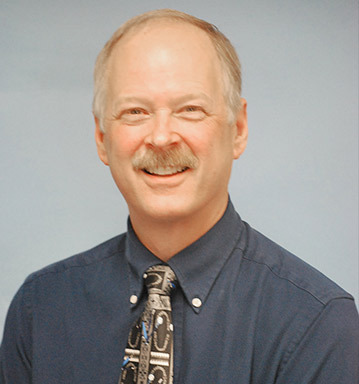 Dr. Jeffrey Himler, DDS, has been treating patients of all ages in Marysville for 33 years. 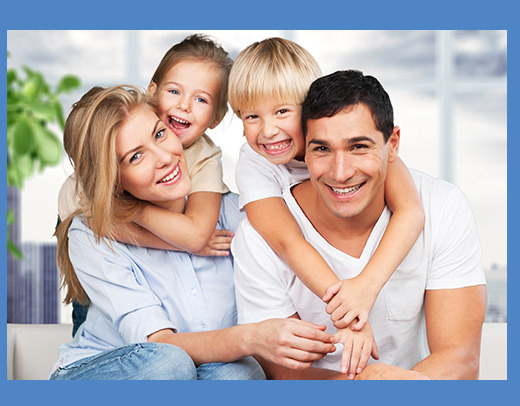 Dr. Himler is a dentist that truly cares about his patients. He’s passionate about giving people the smiles they want. He has made sure that his practice is an inviting, comfortable environment that features the best technology has to offer. 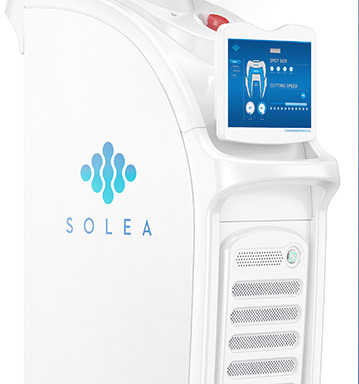 Our practice is excited to offer services using the Solea Laser system. 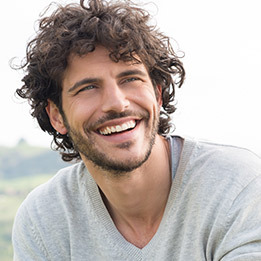 There is a multitude of benefits to using a laser in dentistry. The Solea Laser allows Dr. Himler to perform treatments painlessly without the use of anesthesia. Our laser can be used on both hard and soft tissues, meaning we can use it for anything from routine fillings to surgical procedures. 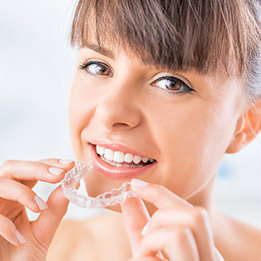 Lasers are inherently antibiotic, sanitizing the mouth, and encouraging the growth of new tissue. 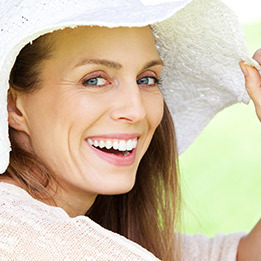 Laser-assisted treatments heal faster than procedures done with traditional methods. Vern, our resident therapy dog, joined our team in July of 2015. Since then, Vern has been helping patients stay calm and comfortable. Vern was trained by Freedom Paws, a nationally accredited therapy dog organization. 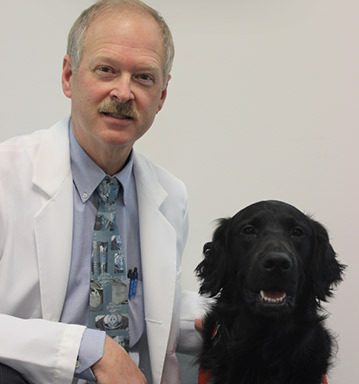 Over a period of several months, Vern was trained in providing comfort in a facility setting. Now, his training is reinforced on a daily basis as a valued member of our team. Visits from therapy dogs are proven to lower blood pressure and heart rate, lower patient anxiety, and increase levels of feel-good hormones like oxytocin and endorphins. Request Vern when scheduling your appointment, and experience the benefits of canine comfort. 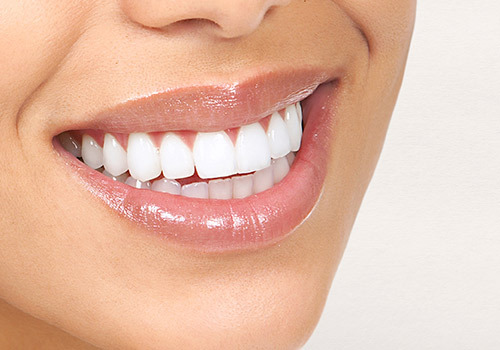 The office of Jeffrey E. Himler, DDS is dedicated to helping Marysville smile. Our entire staff, including Vern, is kind, gentle, and invested in the oral health of our patients. Call us to make an appointment today. We look forward to hearing from you! Marysville Dentist, Dr Jeffrey Himler is dedicated to excellence in general dentistry such as cleanings, restorations, and maintenance.